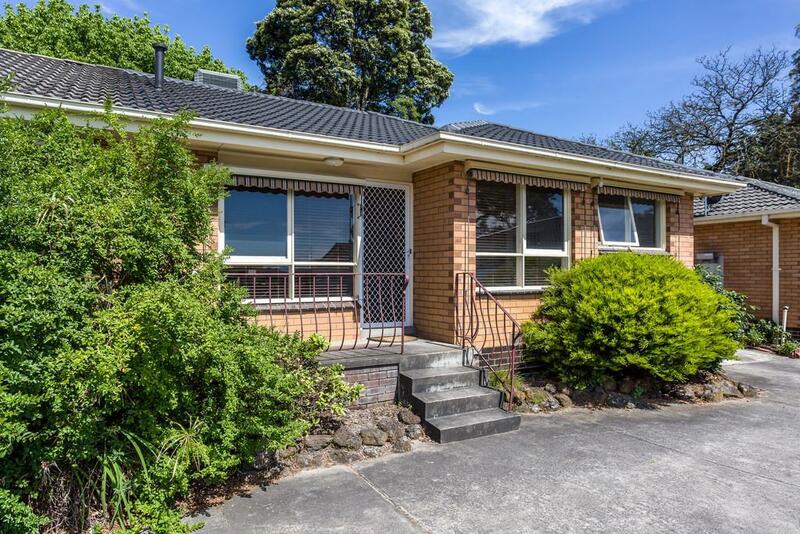 2/624 Whitehorse Road, Mitcham 3132 VIC is a unit with 2 bedrooms and 1 bathroom. 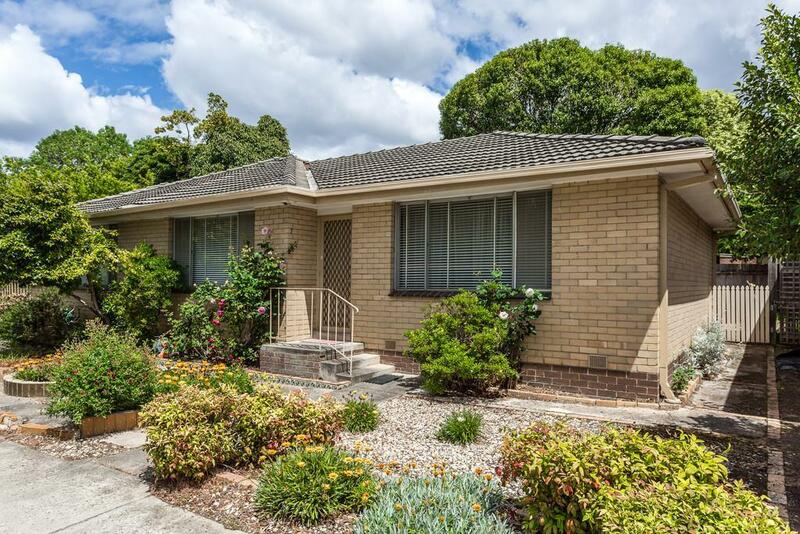 This unit last sold for $495,000 in August 2013. 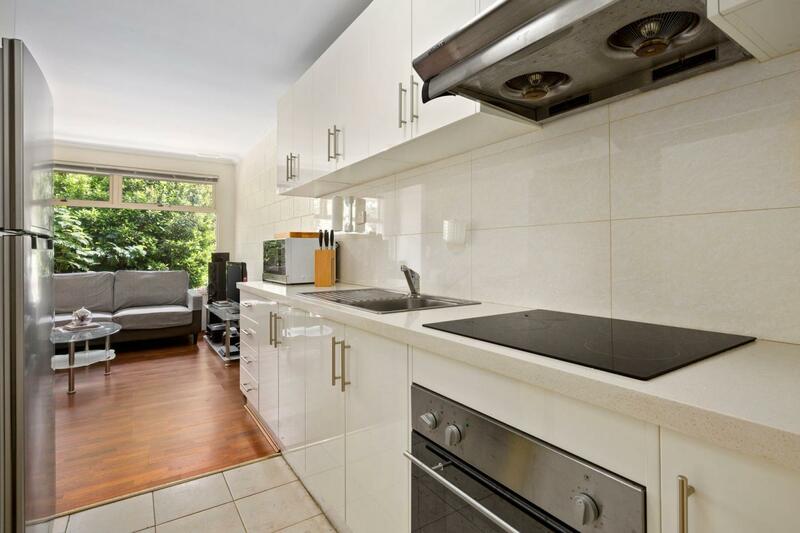 Thinking of selling 2/624 Whitehorse Road, Mitcham? Get a Free in-depth market appraisal from a realestateview.com.au partner agency. 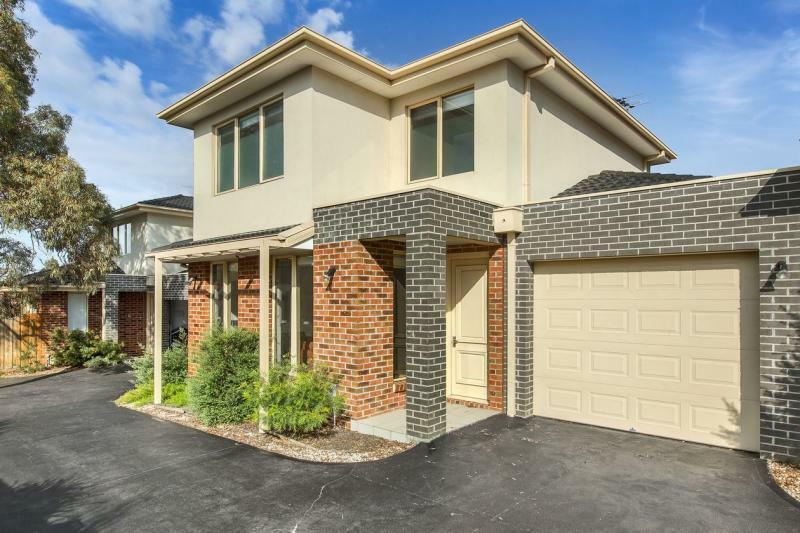 Have a poke around the local neighbourhood blanketing 2/624 Whitehorse Road and see some helpful stats about this part of Mitcham weighed against the broader area. Lots of people are paying off their mortgages in this part of Mitcham. With most residents in this area 18 or under, they grew up alongside the rise of reality TV.